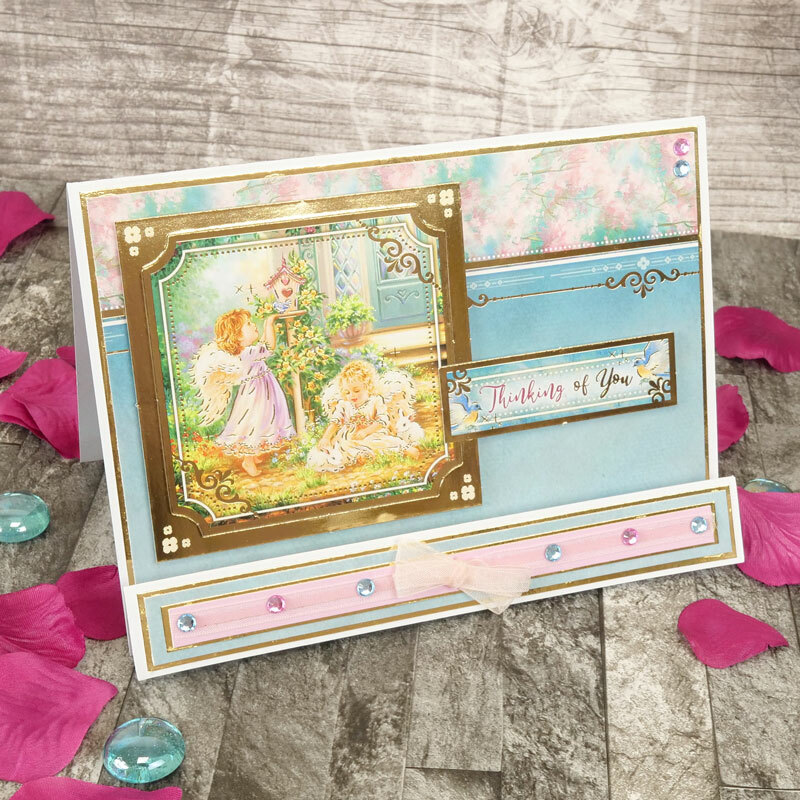 Make that special day even more special with handmade cards, gifts and Wedding decorations! 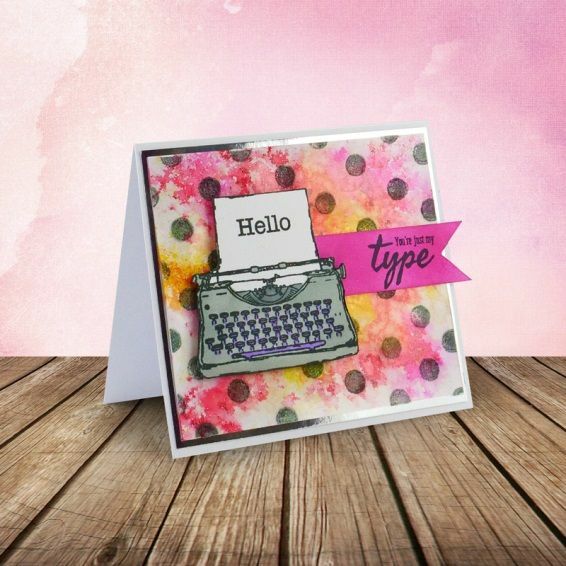 If you're looking for the perfect kit to make that card for the lucky couple, or perhaps looking for some inspiration and that perfect embellishment for your own Wedding placecards, we have something for you. Moments & Milestones Luxury Topper Set - You're Engaged!